for $137,900 with 1 bedroom and 1 full bath. This 693 square foot apartment was built in 1995 on a lot size of 764.00 Sqft. 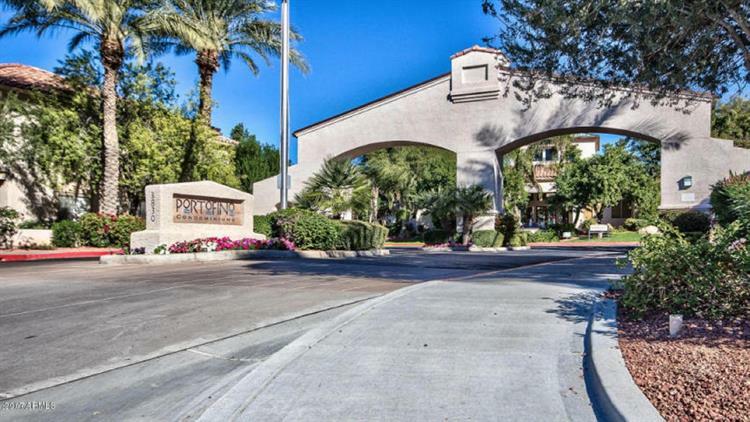 Don't miss out on owning a condo at this fabulous Resort-Style Community. 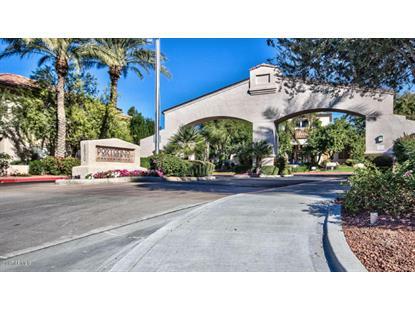 This turn-key, fully furnished 1 bedroom condo features a fireplace in the living room, dark cherry wood cabinets with grey/black counters, comfortable living area with a nicely shaded balcony from the mature trees. Bedroom is spacious and has a walk in closet. Community features include 2 heated pools, 3 spas, 2 fitness centers and a lake within the Master plan Lakewood Community all for your enjoyment. All furnishings available on a separate bill of sale for an easy turn key property.